Dengue Fever @ Mohawk – Tonight!!! A lot has been made in the past few years about the ridiculous onslaught of sweet tunes that are coming from Dengue Fever. Earlier this year, they rocked everyone over at Club Deville. Tonight, they are the sepcial guest at the Fun Fun Fun Fest pre-party over at the Mohawk. We thought you should know! 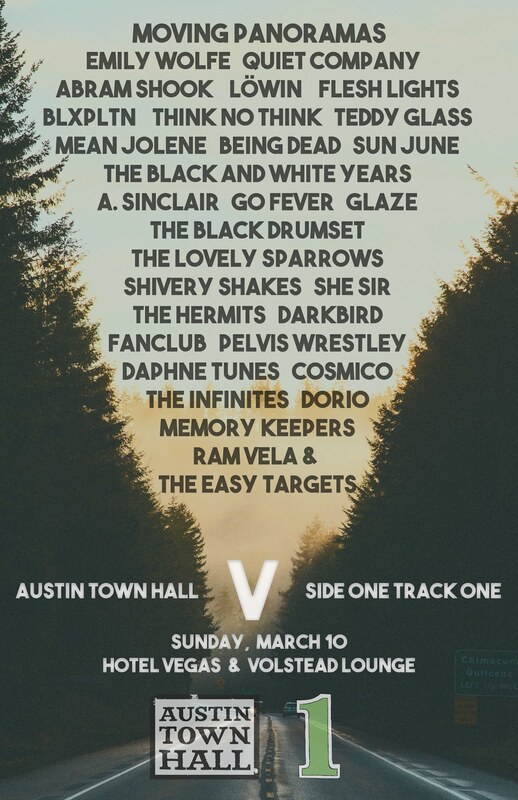 They’ll be playing with a bunch of great Austin acts like Brothers and Sisters and The Lovely Sparrows.